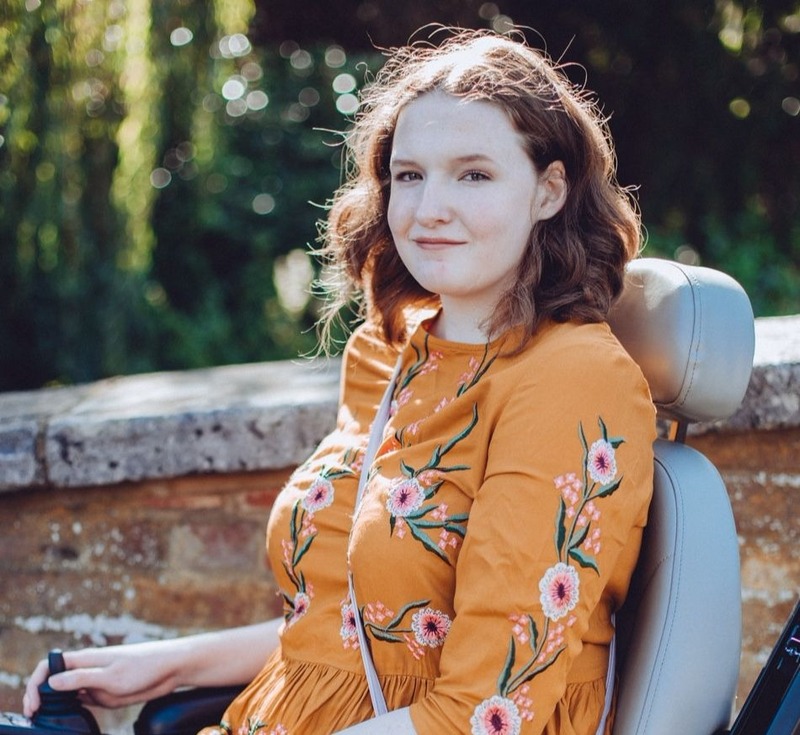 Over the past few months I think it is pretty obvious to see that I've become a bit distant when it comes to blogging and I really hate this. I want 2015 to be about me getting back into blogging and improving every aspect of it, getting back to that place that I was in 3 years ago when I started. One of way of doing so is to get a more solid blogging schedule and a few regular posts, one of which is this. I really enjoy reading everyone's 'This week I...' posts so it seems only right to start doing something similar myself! I think it is also the perfect way to document some of my favourite outings or just things I've enjoyed. I definitely want to bring back a more lifestyle theme to my blog as well so this is a step towards that! Hopefully you'll enjoy this new regular feature, I think I'm going to enjoy looking back on my week! I really didn't intend on doing much if any sale shopping but I of course found myself in New Look surrounded by bargains, as I do every year. I spotted a snuggly jumper and a boxy top (I do love a boxy top!) in there and it cost me just £13 for the both of them together so I walked away with a smile on my face, I'm sure you'll see them feature in an OOTD eventually or perhaps on my Instagram if not! I also popped into Wilkinsons and quickly picked up this John Frieda set that was half price, costing just £2.50. 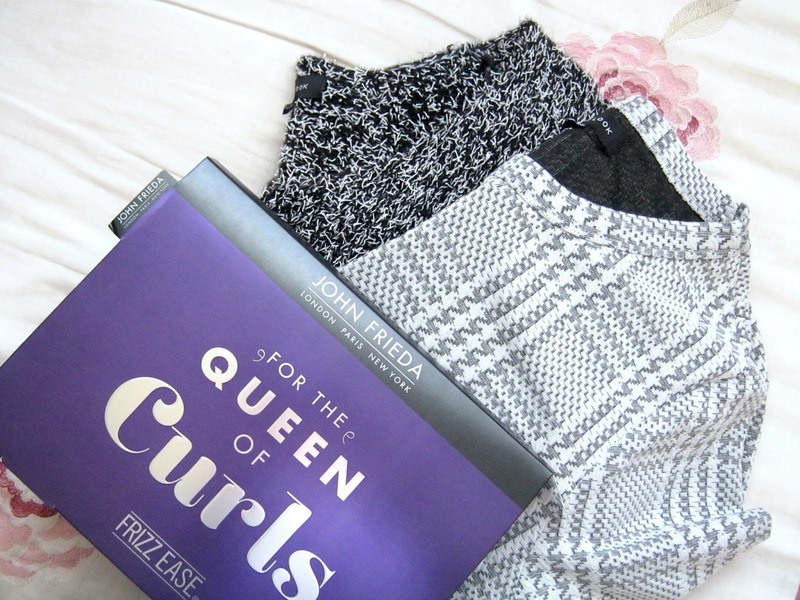 I love the Frizz Ease range and kind of wished I'd picked up another set as I know I'll get through the products in this one quite quickly. ...got some lovely Christmas presents. This year my main present from my parents was some money to buy some new clothes but I also got a few little gifts that I adore! I'm not going to do a 'What I Got For Christmas' post this year so I thought I'd share a few of them in this post. A couple of months ago I spotted this Twitter cushion cover on a market stall in town so I was over the moon to find it sitting in my stocking this year, I really want to get more social media cushion covers now! I also adore my new Doctor Who phone case, those who know me well know of my love for the TV show so this is definitely one of my favourite presents. 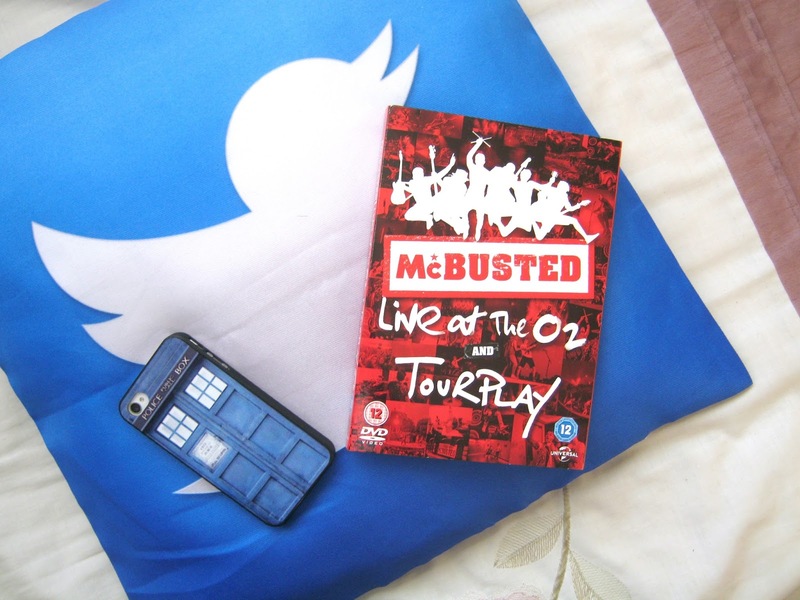 The McBusted Tourplay DVD was definitely a surprise though, I'm a big fan of the band and I'm off to see them in concert in March so this will get me even more excited about that I'm sure. ...became even more obsessed with Sherlock. So you know about my Doctor Who obsession so I should probably fess up about my growing love for Sherlock. I'm a bit late to the party but over the past month I've been consumed by this TV Show as BBC Three repeated the episodes. Since then I've rewatched them and repinned Sherlock related goodness on Pinterest, a lot. So when I spotted this Sherlock book on Amazon for only £3 I naturally had to snap it up. It's the casebook and contains lots of information about the show, summarising the cases, any Sherlock fan has to pick this up! 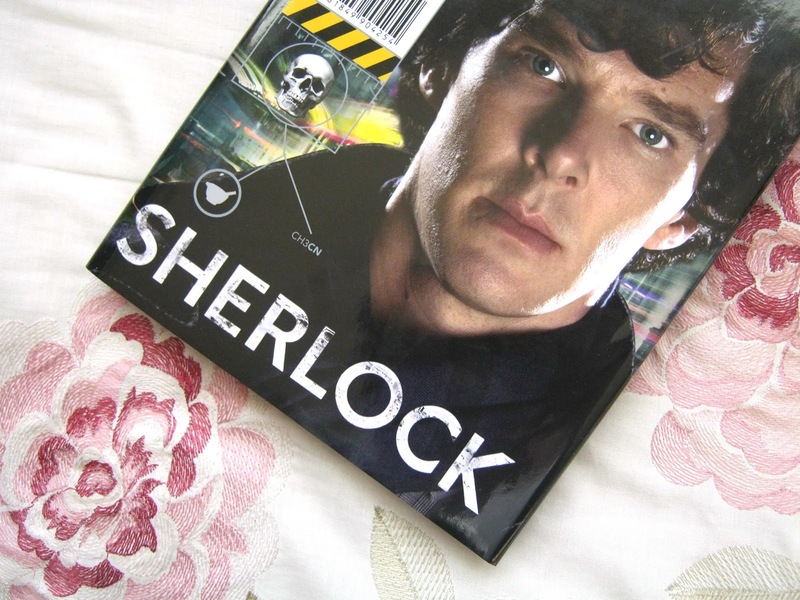 I'm now after Sherlock: The Chronicles which is more of a behind the scenes book, the perfect way to fuel my obsession! Perhaps a little sad but it makes me happy. Of course it was Christmas Day last week and I spent it with family and food. I had a really lovely day and for the first time ever I actually enjoyed Christmas dinner, I usually hate it! I also spent time with my friends and boyfriend just before Christmas, having a lovely meal with some other amazing bloggers and having a mini Christmas with my boyfriend. Overall I've just had such a lovely Christmas, one of my favourites. I hope you all have enjoyed yourselves as well, just time to see in the New Year now. Loved this post, can't wait for more glad you had a good Christmas. I had a good Christmas too I love Doctor Who & I really like Sherlock. Aw lovely post, you got some lovely things! Hope you had a great christmas!